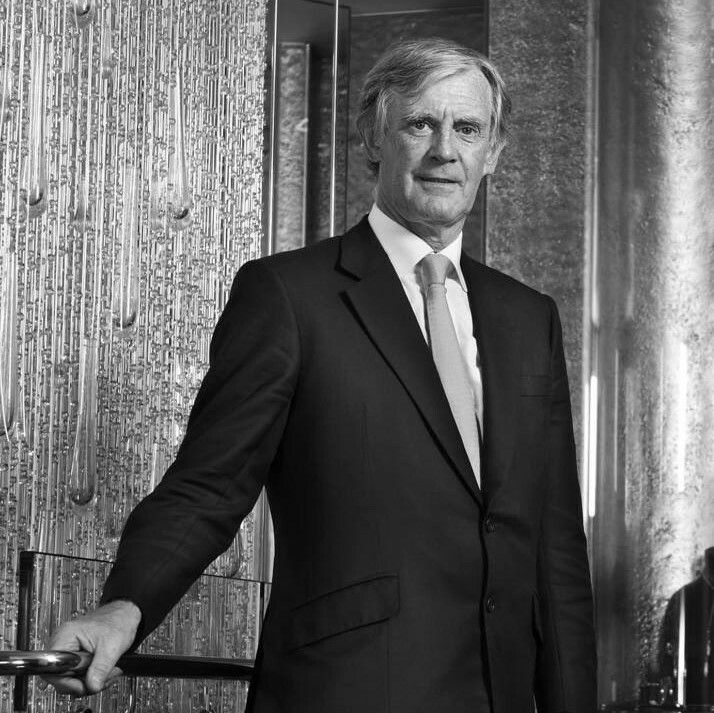 Nick Wainwright, Chairman of Liverpool-based Boodles, is Britain’s leading gem specialist and has close on 40 years experience of sourcing, choosing and mounting the world’s finest precious stones. He is highly respected throughout the jewellery trade not only for his unparalleled knowledge of gems and his insistence on high quality, but also for his strong advocacy of ‘proper’ business dealing. The company can trace its origins back to 1798, the time of the French Revolution, when it was established to supply the needs of Liverpool’s wealthy merchants and since 1870 has been owned and managed by five generations of the Wainwright family. Over the last decade, Nick and his younger brother have propelled the business and the Boodles brand into the 21st century, creating a trend-setting market leader with an enviable list of wealthy clients and nine outlets; five in London, three in the North West and one in Dublin.